Looking for a great way to spark a fun discussion with your kids or your students? Then you have to play a game of would you rather. We have a collection of funny would you rather questions – for every time of the year. Our spring would you rather questions have been a lot of fun to put together. 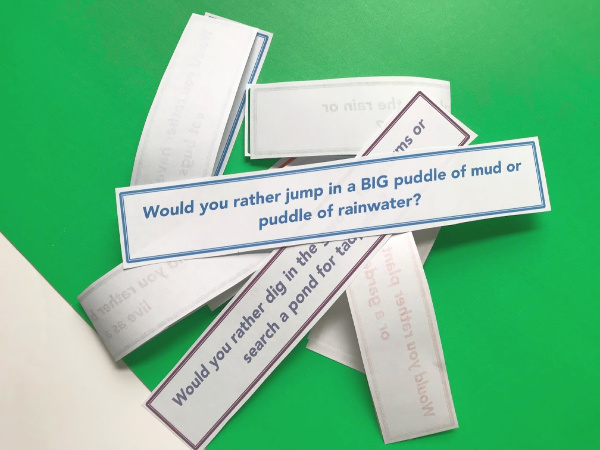 On a rainy afternoon, I sat down with my creative daughters and we all brainstormed some spring themed would you rather questions. After all there are a lot of rainy days in the springtime and we are always looking for interesting ways to pass the time. A game of spring would you rather gets the kids thinking about all the fun that can be had during the spring. Think about all of the things that are happening during the spring. The flowers are growing, the bugs are growing, the birds are singing and the rain is falling. Everything is springing to life. Would you take a BIG jump into a puddle of mud or a puddle of water? 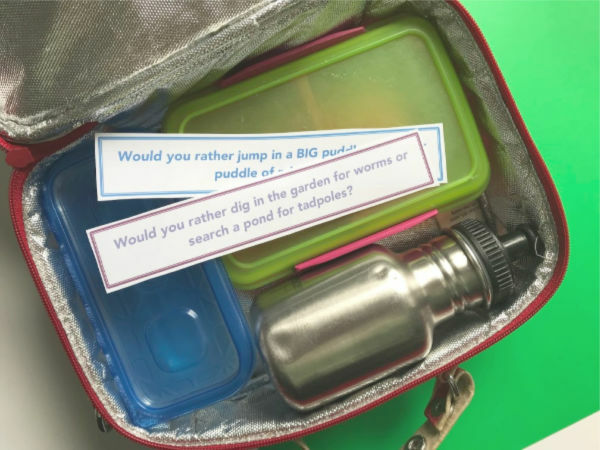 Would you rather go digging in the garden for worms or searching in a pond for tadpoles? 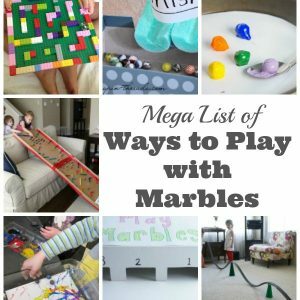 I always love the discussions and debates that the kids have when we play this game. 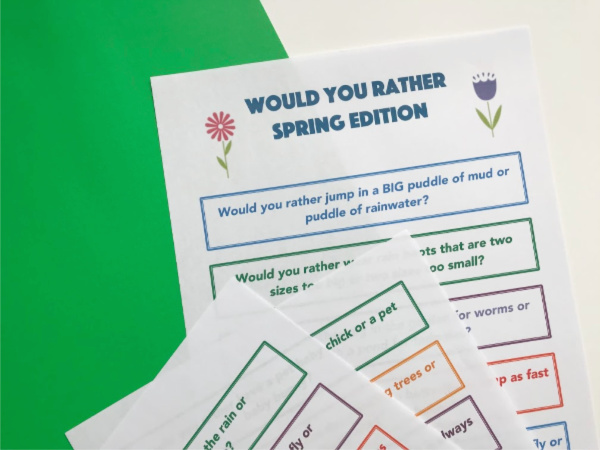 All you have to do is click the link to print off our free printable spring would you rather for kids and then cut out all the individual question slips. The spring would you rather game is a perfect rainy day activity. Keep a copy of the questions in your car for long road trips. Or, place a copy of the questions at the dinner table and start a conversation at dinner time. The game is also a fun activity for the classroom. Set up a simple debate. The questions could also be used as story writing prompts and storytelling prompts. 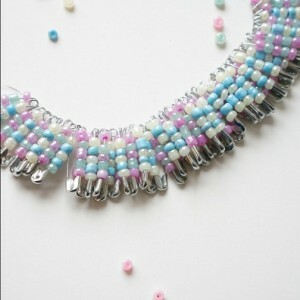 The creativity will be flowing. Be sure to check out our Easter Would You Rather game too. The Easter edition makes a good companion for the spring questions. Lots of conundrums around chocolate consumption! Speaking of chocolate, these little questions can be easily popped inside your child’s lunch box. What a fun school lunch game to play with friends in the schoolyard. 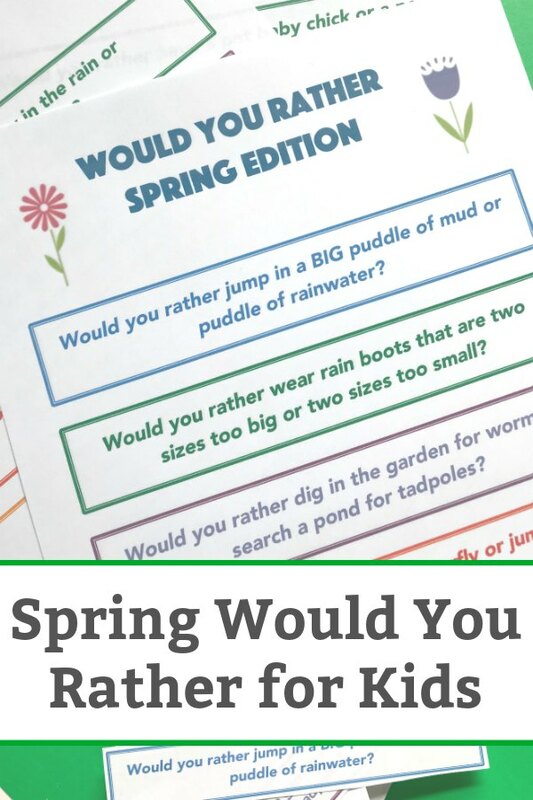 So, the only question is…would you rather print off our spring would you rather for kids and have fun or be gloomy all spring long?